While hanging out at my favorite hot sauce shop, Heat Hot Sauce Shop, Dylan the owner said he had a new product that I may like. ‘Late July Snacks LLC’ makes an organic non-GMO stone ground tortilla chip that is bacon habanero flavored. Well, ‘Howdy Doody, Fancy That” Why yes, I would love to try a snack made with two of my favorite ingredients. The chips were put in my cart with other great hot sauces and I went straight home to give them a try. I had to do it. I read the ingredient list. Sometimes it is better not to. “Non-GMO Bacon Habanero Seasoning which I assume are these listed ingredients; Maltodextrin, sugar dextrose, sea salt, garlic powder, onion powder, natural smoke flavor, yeast extract, spices habanero pepper powder and natural extractions of paprika. Except for calling this bacon seasoning NO bacon is listed. Let’s give them a taste. 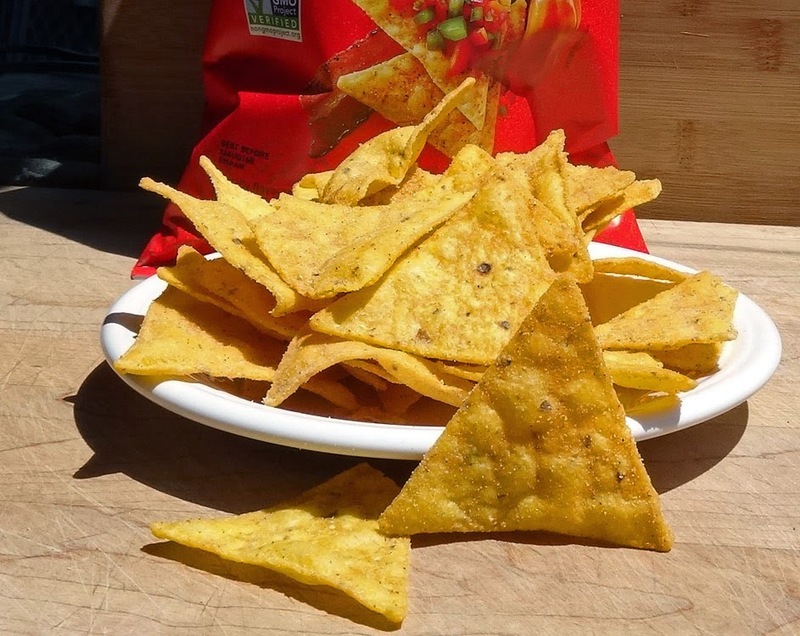 Crispy, salty, and a slight hint of smoke and sweetness are my initial observations. The heat level is weak or mild for the so called habanero component. Where is the bacon? If I close my eyes and wish very hard, bacon is still not present. Do not get me wrong, this chip is pretty decent. 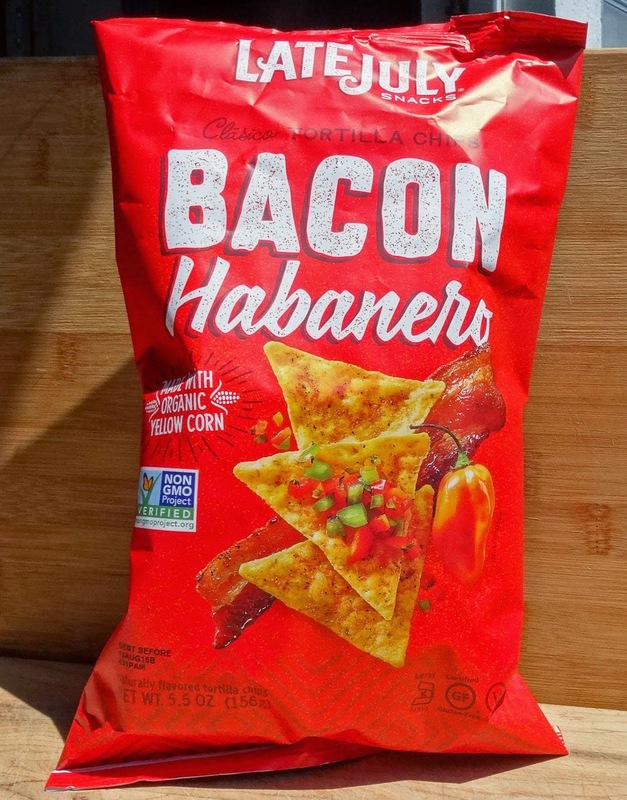 I could sit down and eat the whole bag but bacon and habanero is a promise that is not met. You know I had to try them. The quest continues. It would be so disappointing if you found a chip that tasted as advertised. Then, your journey would end. Three Dogs BBQ, The journey continues. So many people cashing in on my vulnerability to anything bacon or heat. This long strange trip sure is a lot of fun.